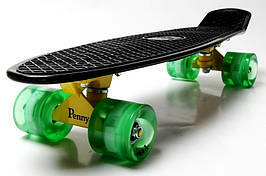 Пенниборды. 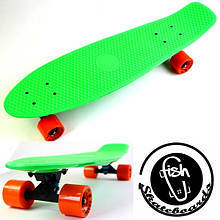 Товары и услуги компании "Оптовый Интернет Магазин - KancReal"
Скейт "Penny Board" Original Nickel "Fish" Green. 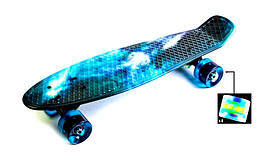 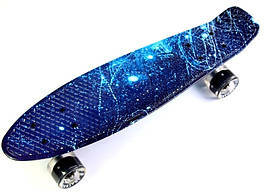 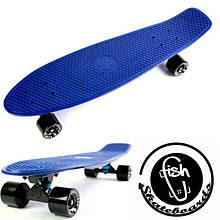 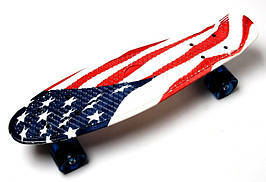 Скейт "Penny Board" Original Nickel "Fish" Blue. 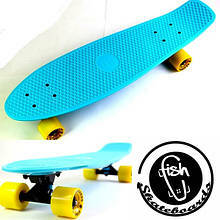 Скейт "Penny Board" Original Nickel "Fish" Light blue. 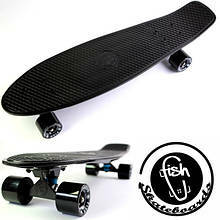 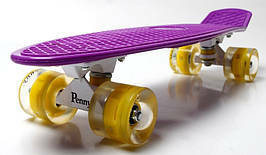 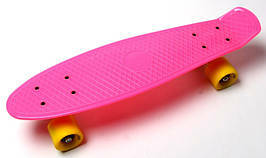 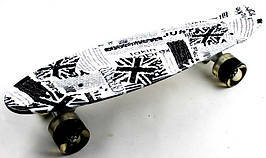 Скейт "Penny Board" Original Nickel "Fish" Black. 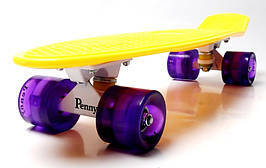 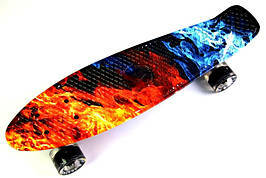 Скейт "Penny Board" "Fish" Fire and Ice. 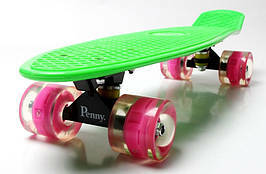 Скейт "Penny Board" "Fish" Spice.